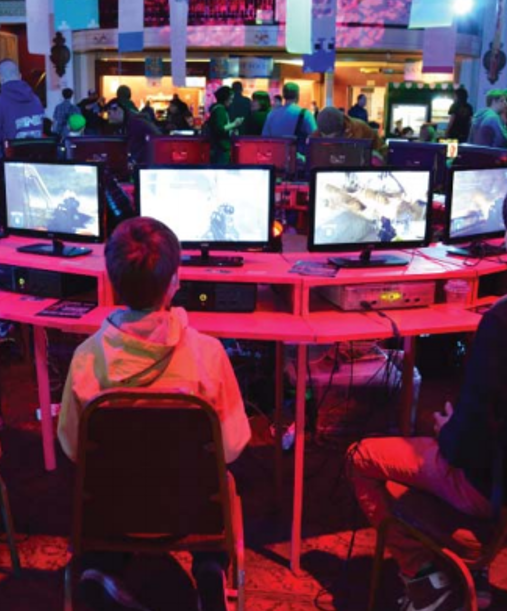 Just as Sci-Fi fans get excited for Herne Bay's Sci-Fi by the Sea 2015, gamers in Kent are also gearing up for one of the hottest events in the video game calender. 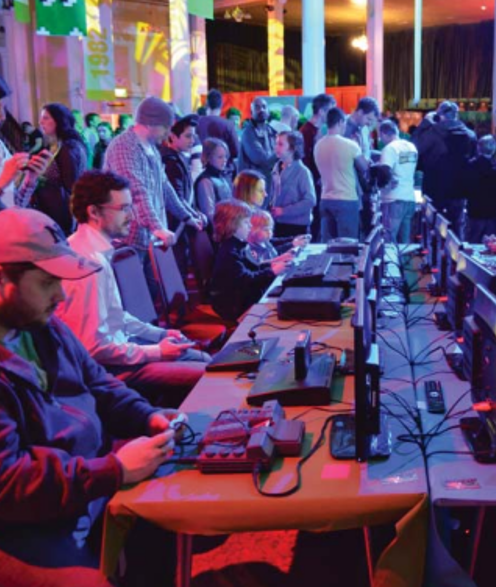 Now in its fourth year GEEK returns to the Margate Winter Gardens on Friday February 20th and promises a weekend of gaming, tournaments, cosplay, special guests and much more for newbs and retro gamers alike. GEEK organisers had this to say "The heart of GEEK is a celebration of video games. 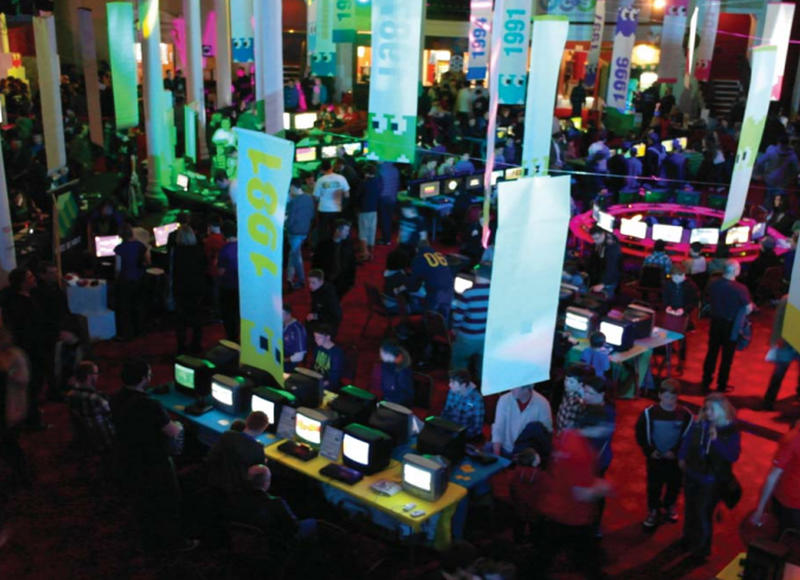 There are hundreds of playable video games to play on hundreds of consoles. Visitors can trace their development from 1970s to current day or just find long lost favourites. Other activities include all new board games, cards, interactive theatre, performance and real life social games. Cosplay has grown in popularity since it was introduced at GEEK 2013. The talent is amazing and is definitely not ignored alongside all the screens and technology." Friday sees an array of events for Indie gamers and Indie devs, with guest panels, Q&A sessions, tournaments and most importantly prizes! Saturday get out your best Mario tash and join in the cosplay fun! Finally Sunday is family day, so all you Gamer Dads out there bring the kids along, remind them how much better gaming was back during the bit wars and regale them with stories of Nintendo vs SEGA. 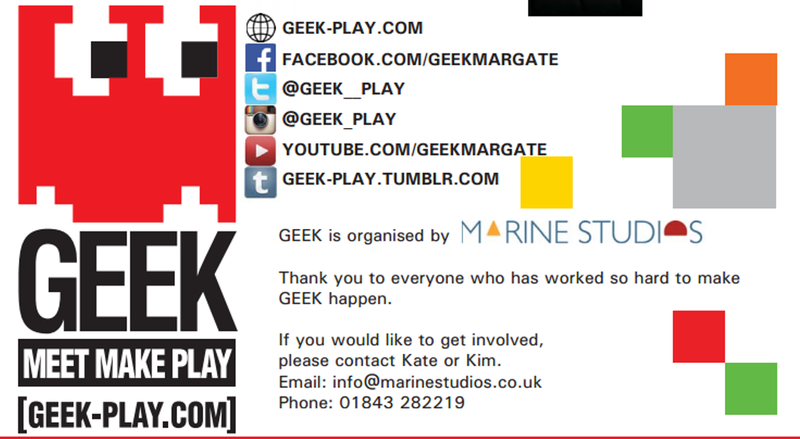 "GEEK returns to Margate in 2015 for it's last year at the Winter Gardens. What happens next? You'll have to come and find out! Halls filled with classic retro games, unique titles, familiar favourites and indie developers showcasing their creations. Experience video games all the way from the 1970s to now. Visit the Action Zone, Puzzle World, Simland and Future Time. Oh! Don't forget about the Minecraft Cave.